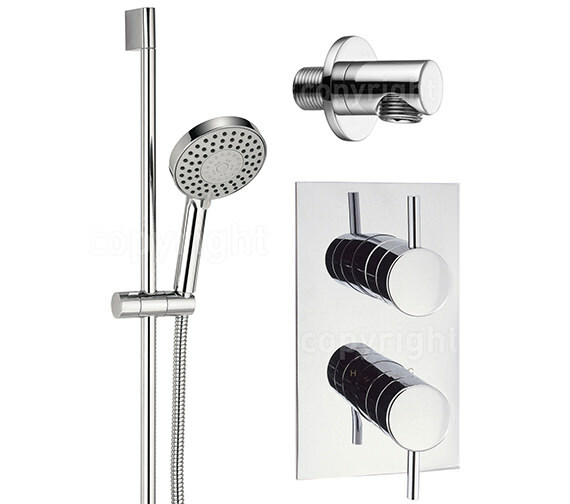 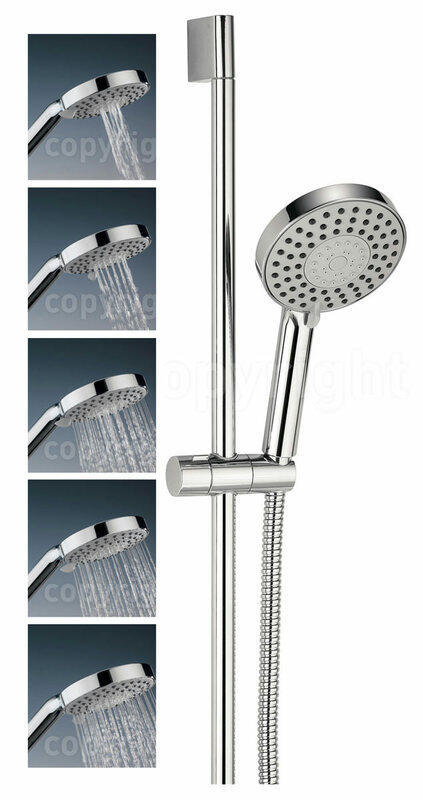 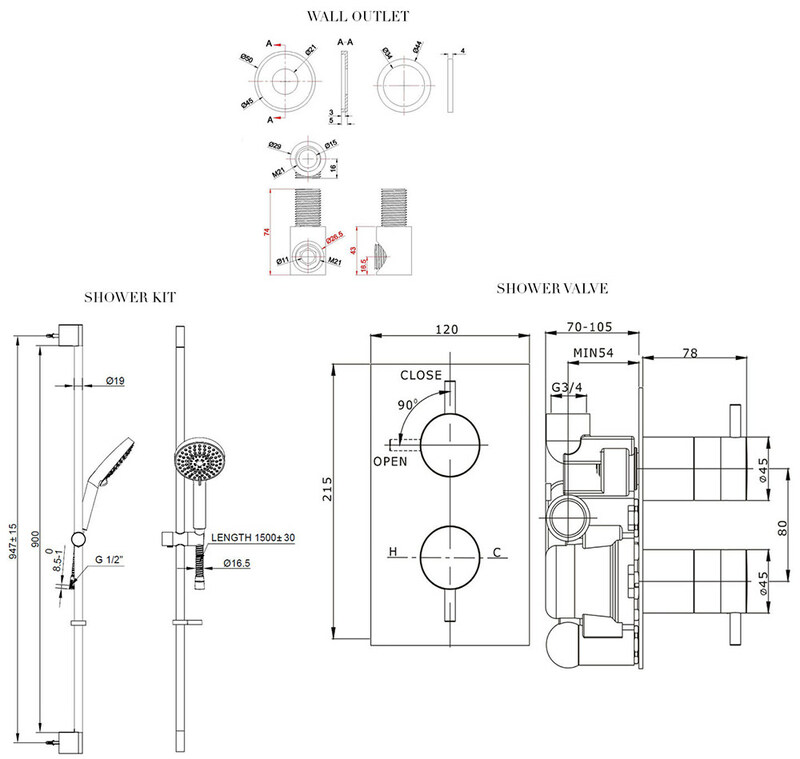 Select from a range of five spray patterns with this luxurious Crosswater 5 Mode Shower Thermostatic Showering Package. 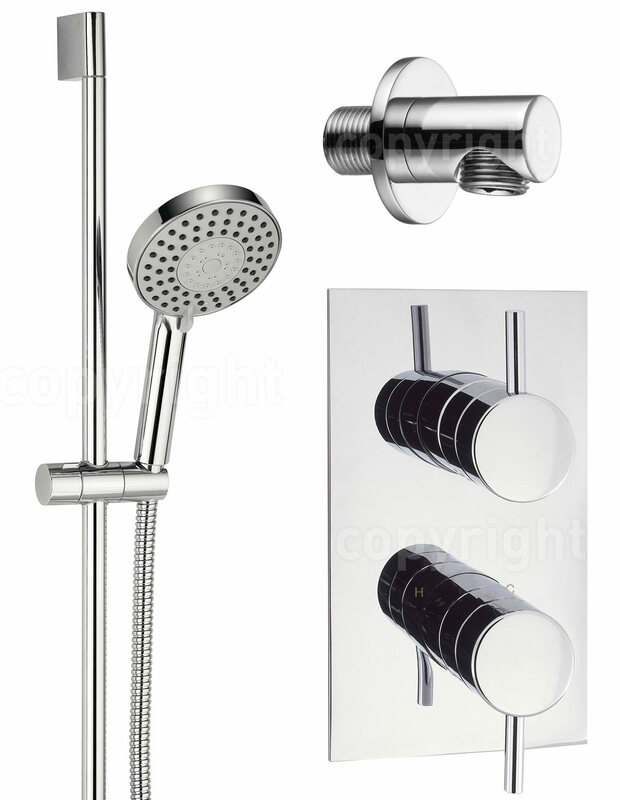 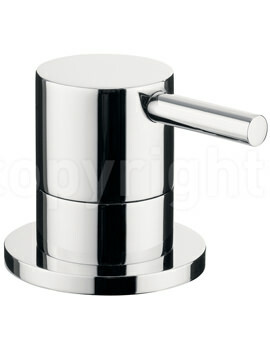 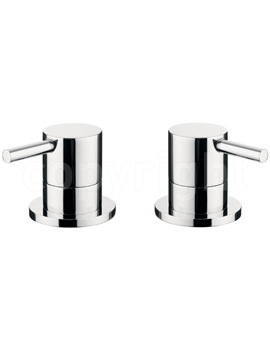 This chrome finished pack includes everything you need to give your shower a super contemporary look and feel. 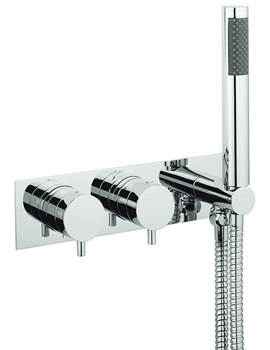 An exclusive design that is now available here at QS Supplies for an unbeatable price, and backed by Crosswater's 15 year guarantee which is a testament to the level of workmanship and quality materials inherent in this design. 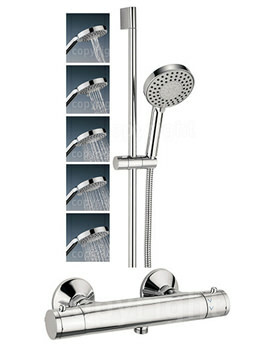 Suitable for low pressure system.